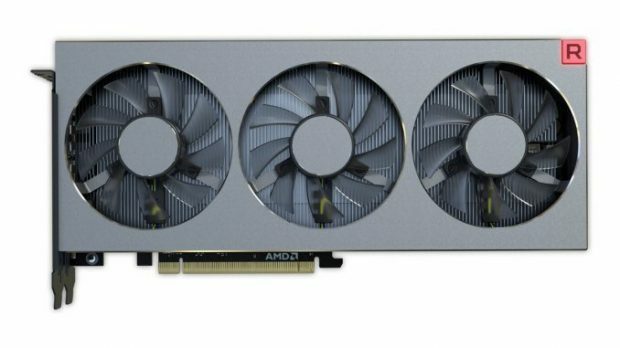 AMD Radeon RX 580 is the upcoming refresh of the AMD RX 480 that brought VR to the masses last year. 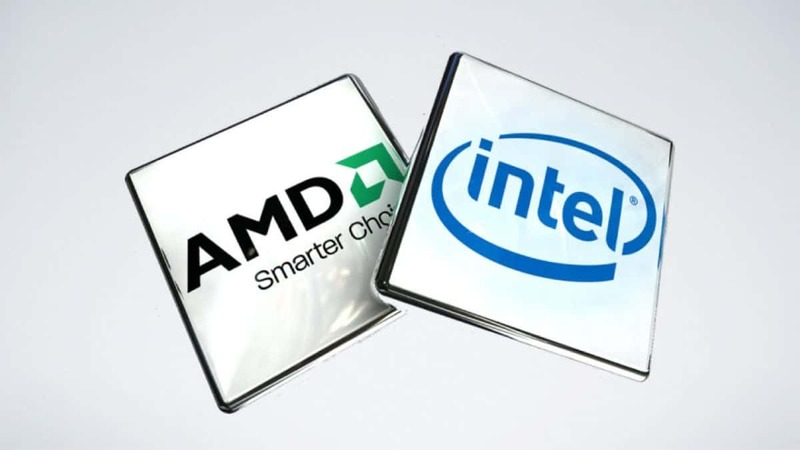 Although it is a refresh we expect to see some bumps in clock speeds and better power efficiency. The AMD Radeon RX 580 along with other GPUs in the RX 500 series are expected to come out some time in the upcoming few days but it seems like the benchmarks of the GPUs have been leaked before launch. The AMD Radeon RX 580 has the same architecture as the previous generation RX 480, Polaris 10. This architecture is pretty impressive from what we have seen in the past. 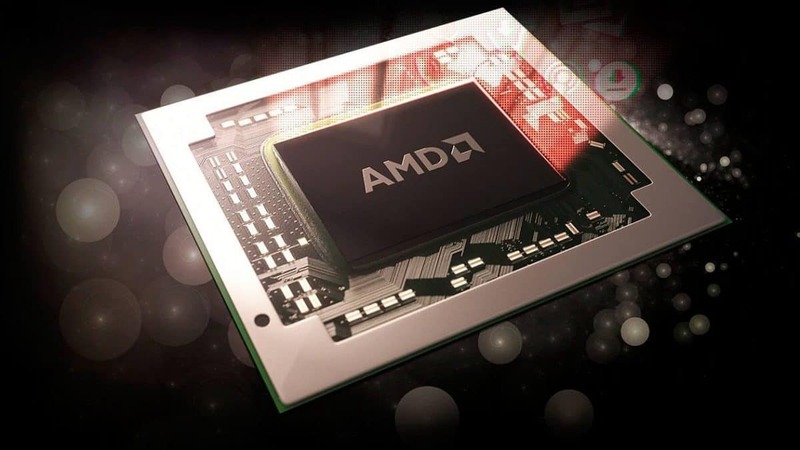 AMD confirmed that the RX 480 is full Polaris 10. 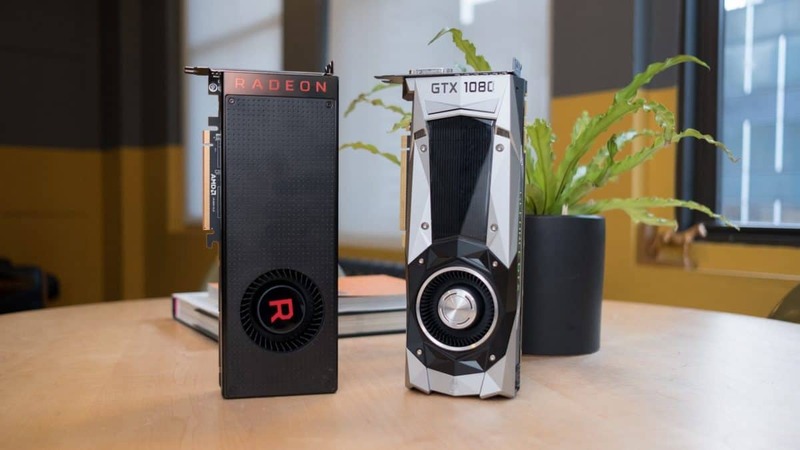 So we should not expect too much from the AMD Radeon RX 580, while performance should be better than what we have seen previously, if you already own the RX 480 there is not much that you are missing in terms of performance. Here we have the benchmarks for the RX 480. It features 2304 stream processors along with 114 TMUs and 32 ROPs. Word has it that all three cards will be available at launch which should be interesting. We still need to wait for the GPUs to come out and for official confirmation regarding when the GPUs will be coming out. Next in line we have the AMD RX 570 which features 2048 stream processors. This will be a mid range GPU for budget builders and should give users decent performance for the price. 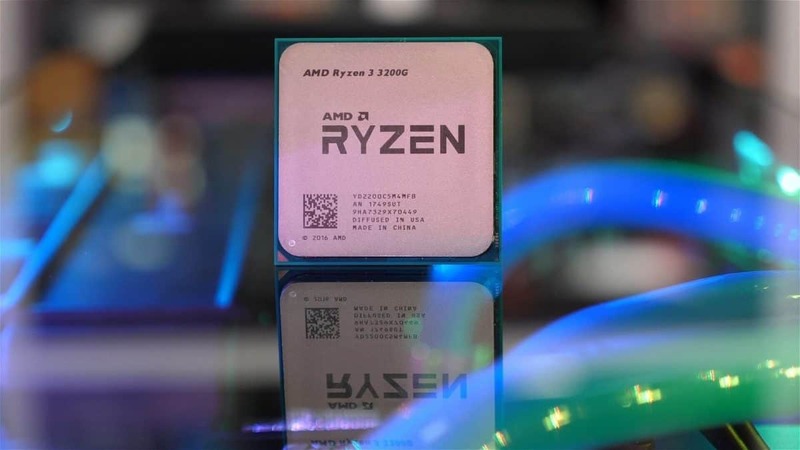 You can check out the benchmarks below. The RX 450 is the entry level GPU and it has lower performance than the RX 560 that should be coming out later on in order to fill in the gap. 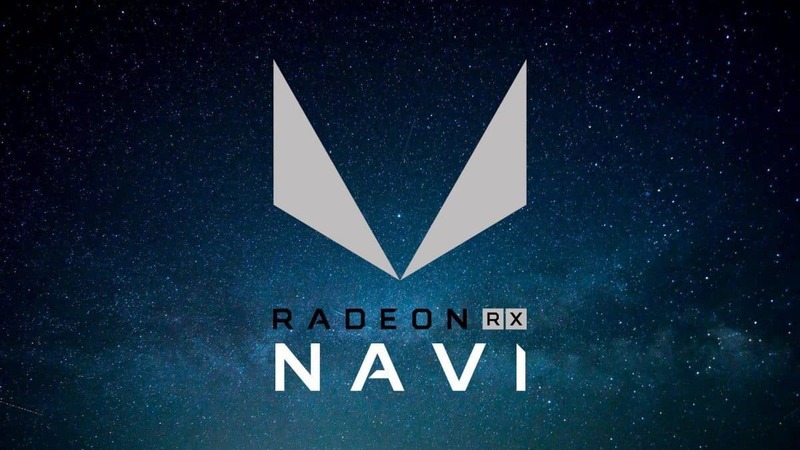 The RX 450 will be based on Polaris 12 and is rumored to have 640 stream processors and will not require any power connection. 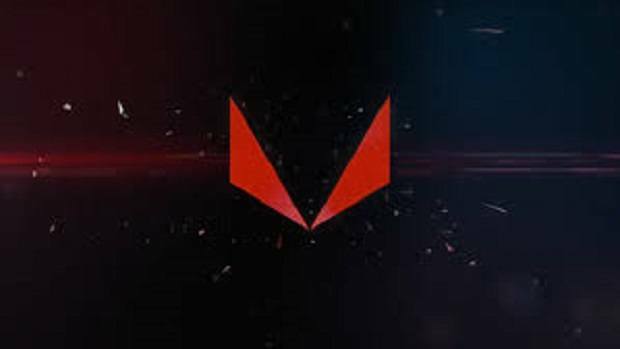 Let us know what you think about the RX 580 and upcoming RX 500 series CPUs.